Completely wireless, comfortable and stable. Sweat and weather resistant, too. With clear, powerful sound. 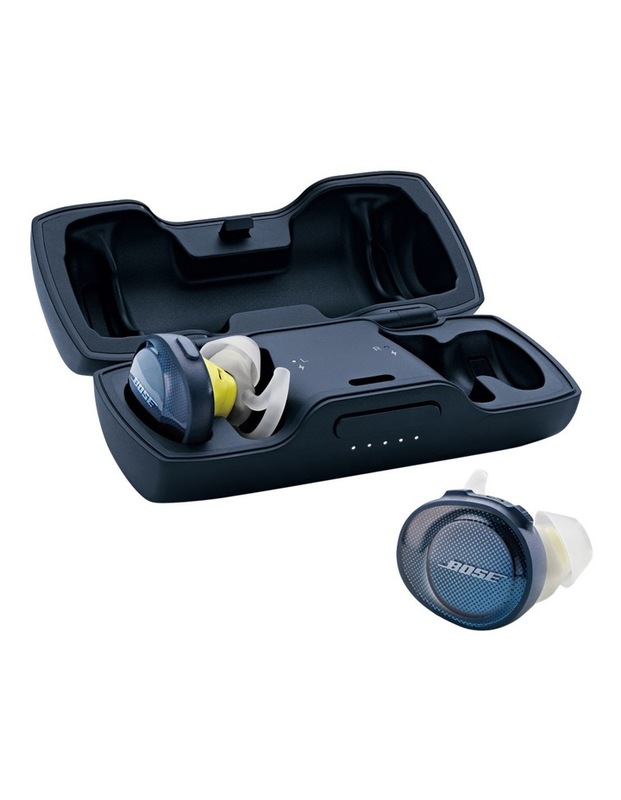 Bose packed them full of technologies that push performance to a new level. So you can, too. 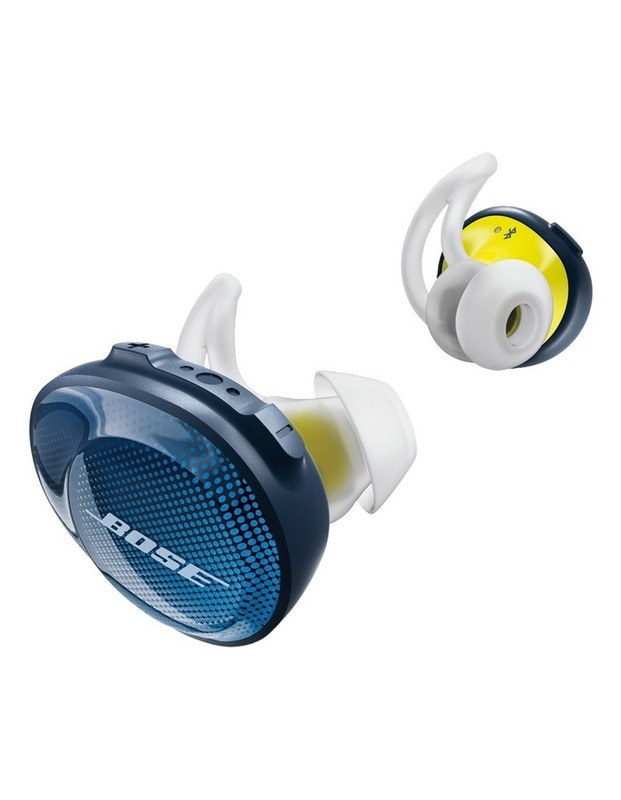 • Completely wireless, so youll enjoy complete freedom of movement. • Stable, comfortable and lightweight. • Packed full of technology that makes music sound clear and powerful. 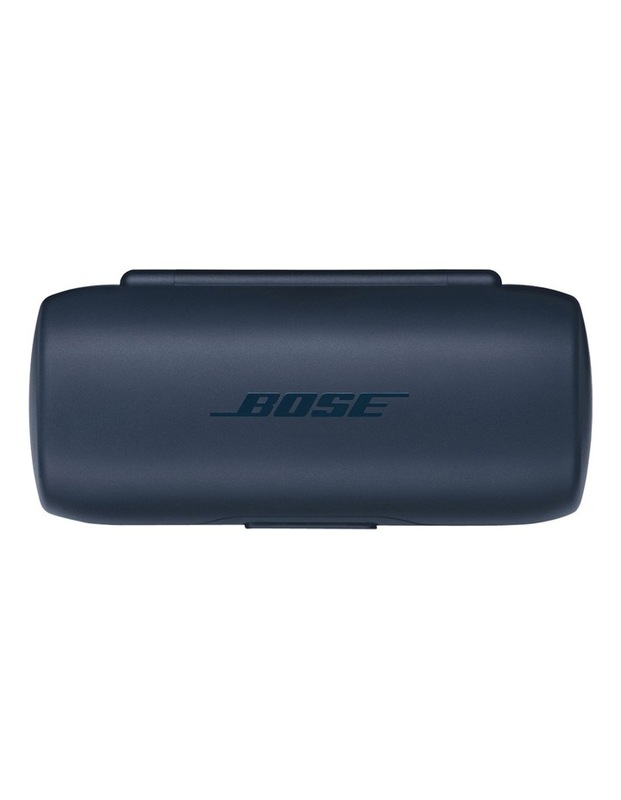 • Bose digital signal processing make music sound full and balanced at any volume. 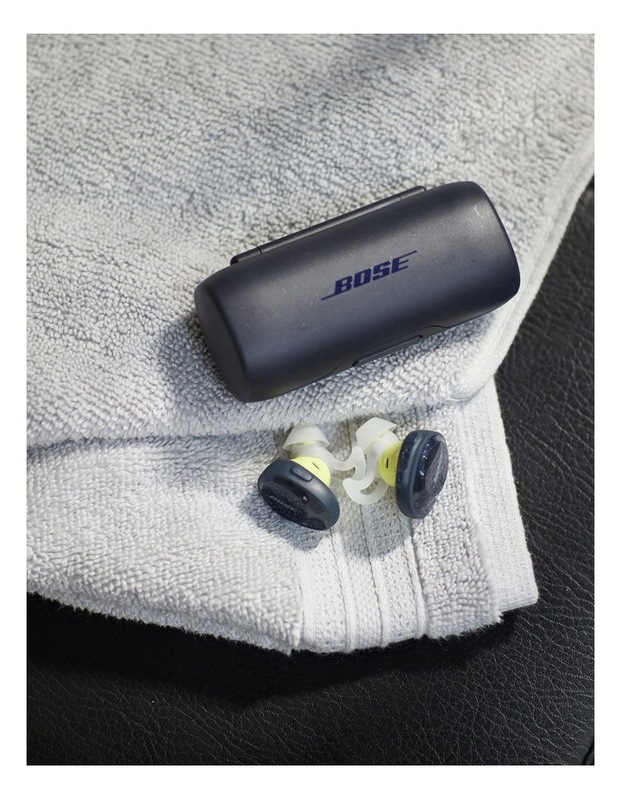 • Sweat & weather-resistant earbuds with an IPX4 rating. 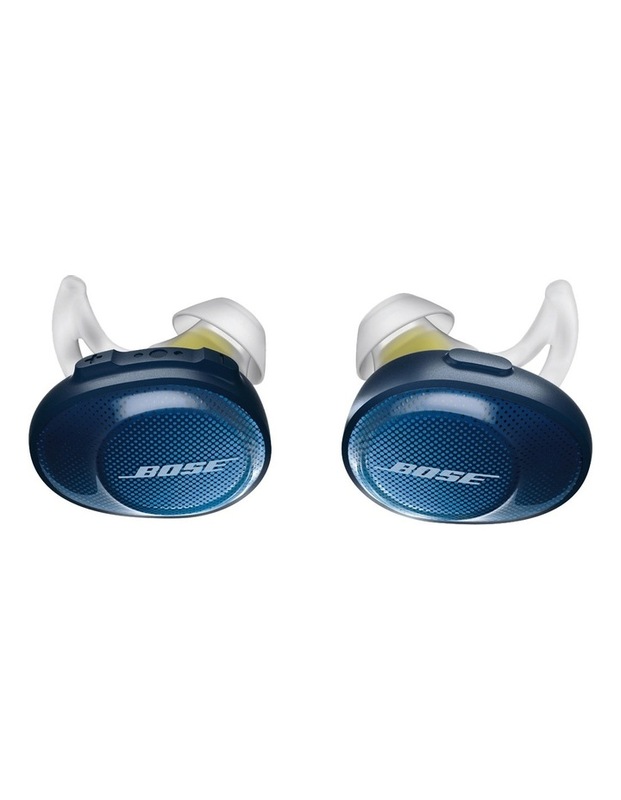 • Track lost earbuds in the Bose Connect app with Find My Buds feature. • Up to 5 hours of playtime with an additional 10 hours from the charging case. • Voice prompts talk you through easy Bluetooth pairing. • Take calls using the earbud and be heard clearly, even in noisy environments. • Easily access Siri or your Google Assistant from the earbud.